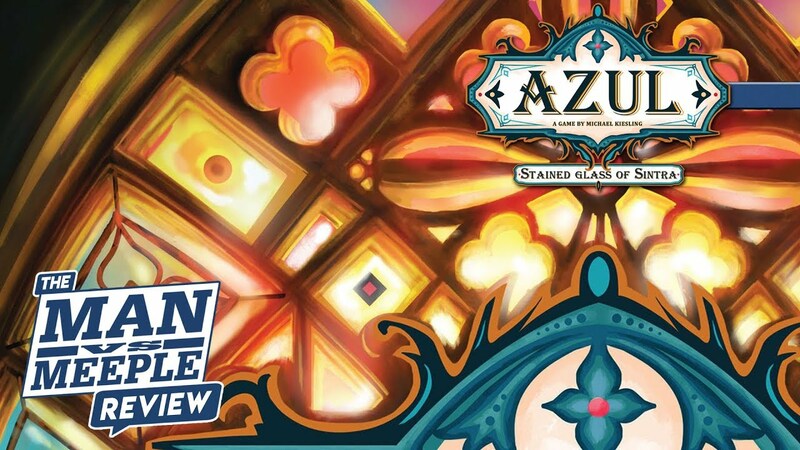 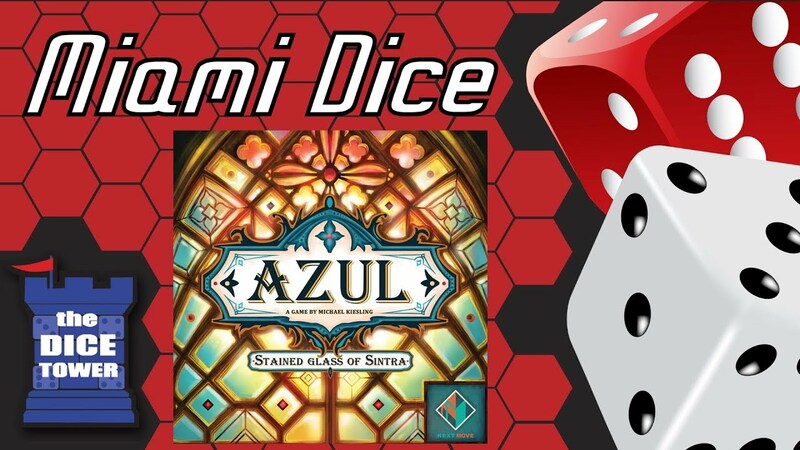 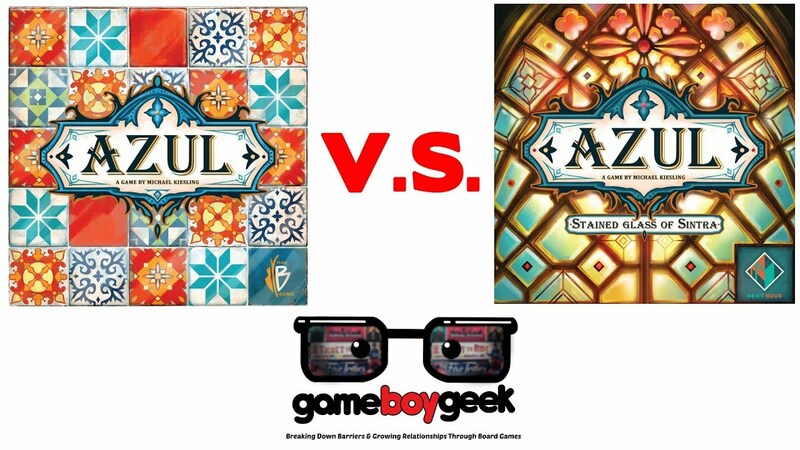 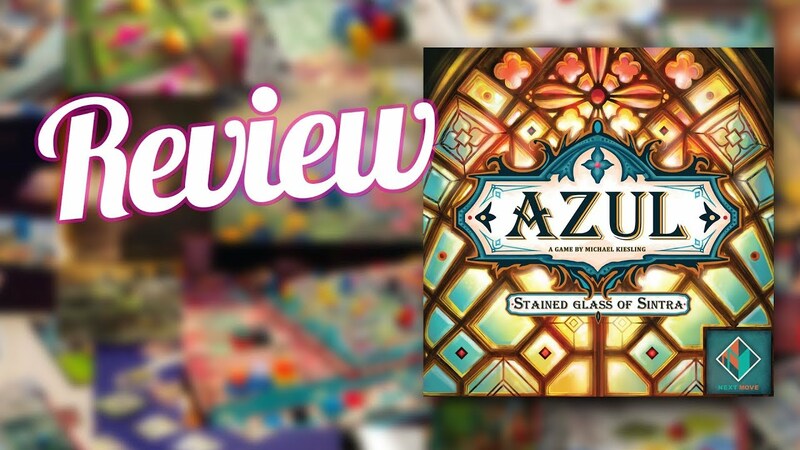 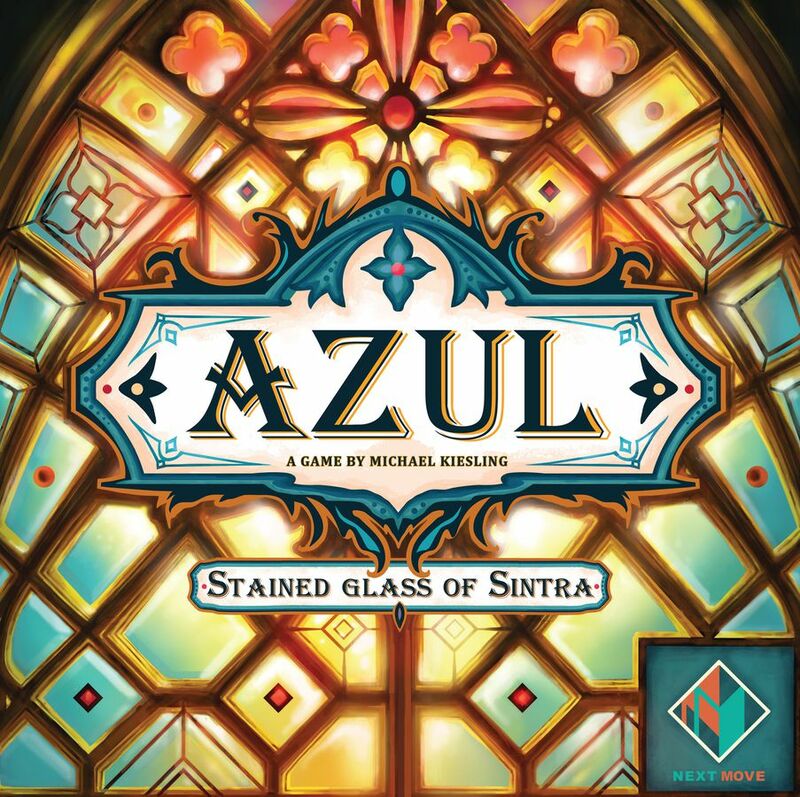 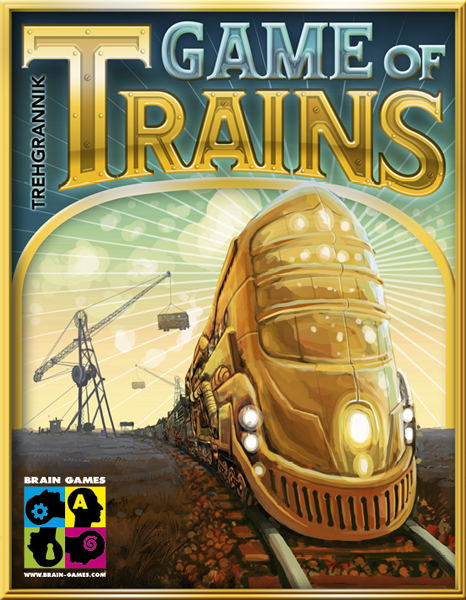 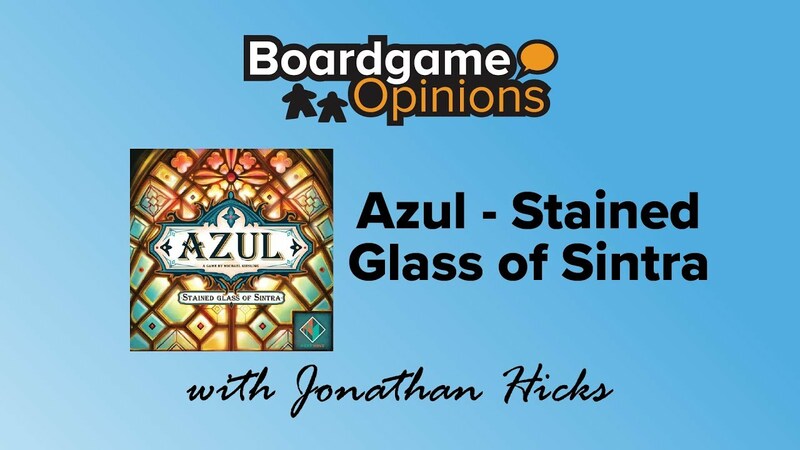 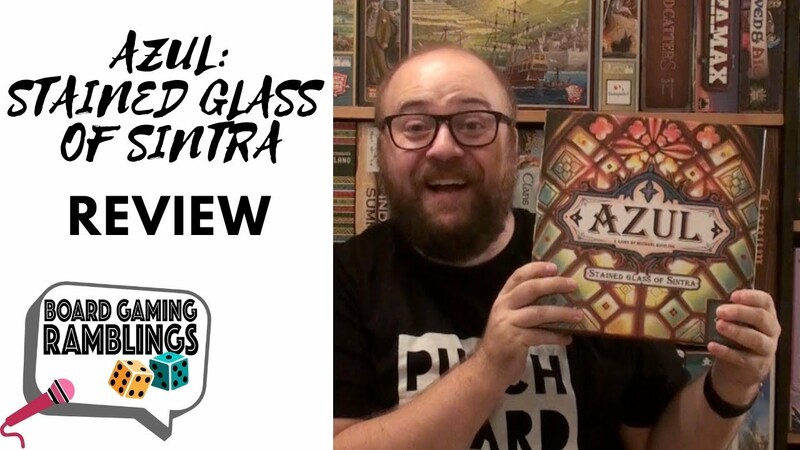 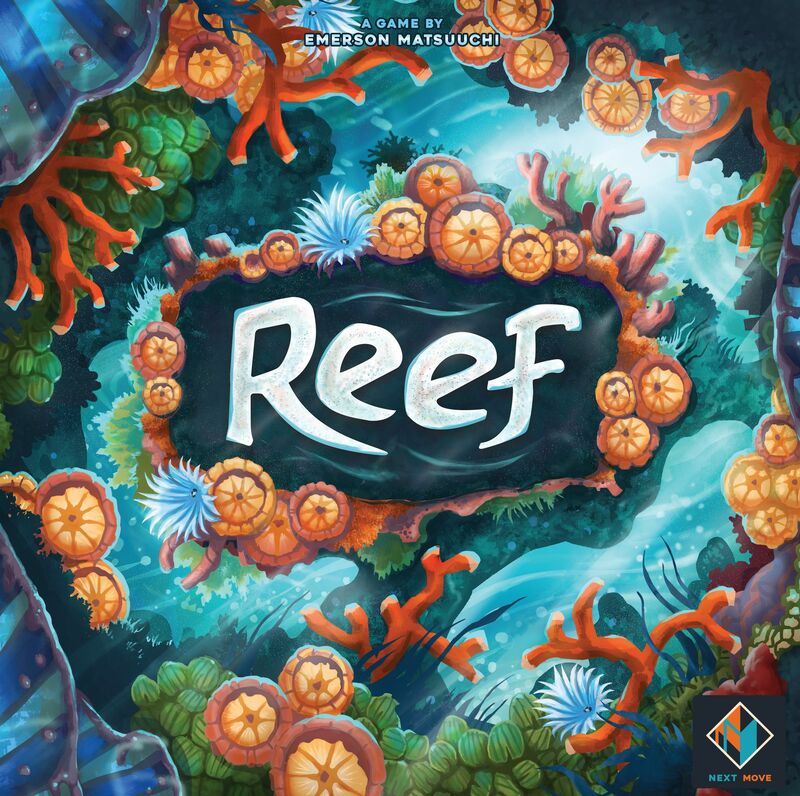 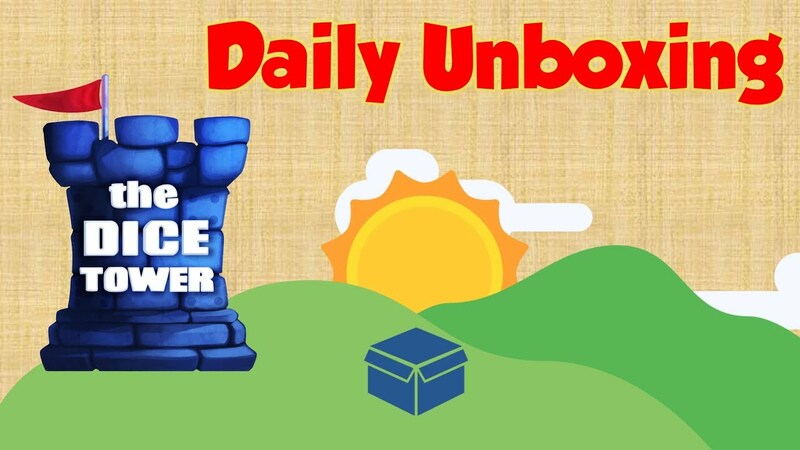 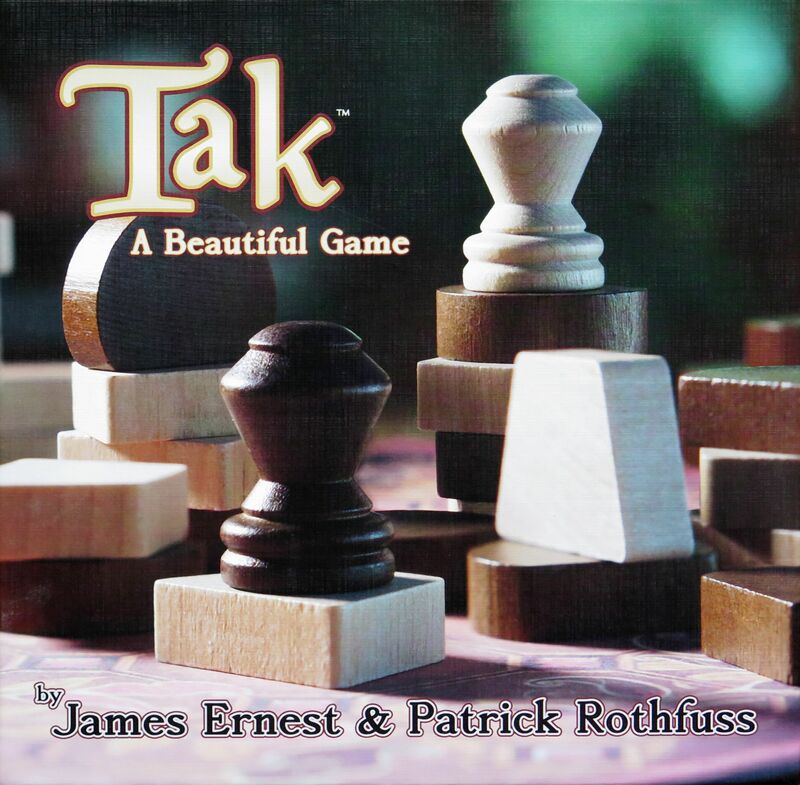 Azul: Stained Glass of Sintra is a sequel to last year’s Spiel des Jahres winning Azul, and is likewise designed by Michael Kiesling and published by Next Move Games. 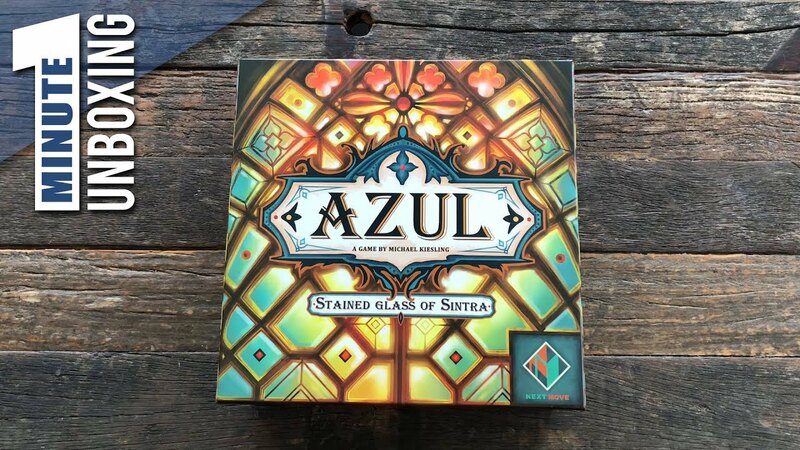 On November 11, 2017 I played my first game of Azul. 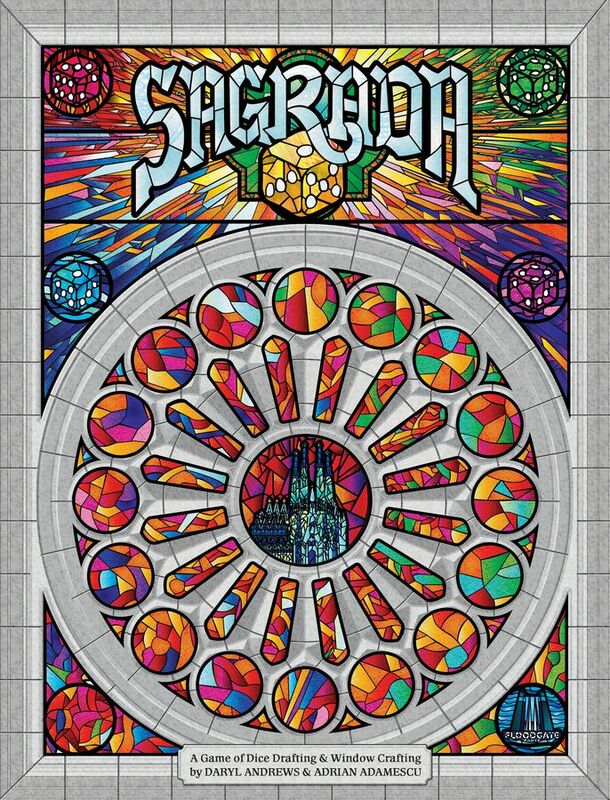 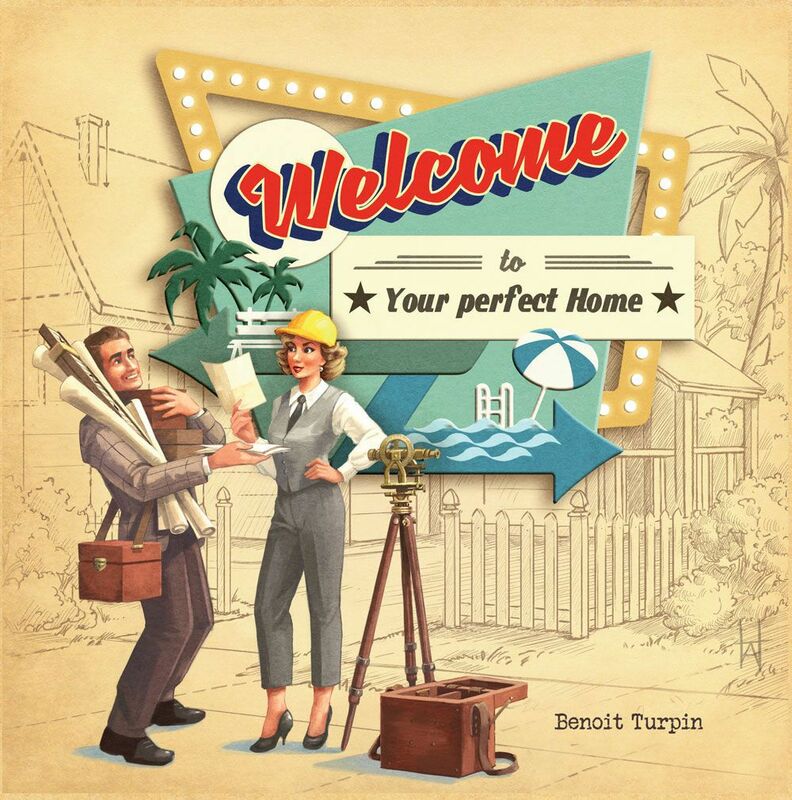 Immediately the thoughts of “modern classic” and “elegance” started pouring into my head. 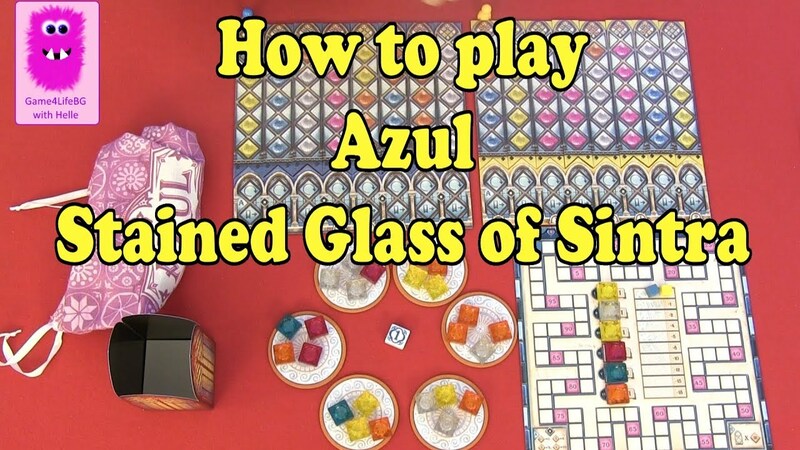 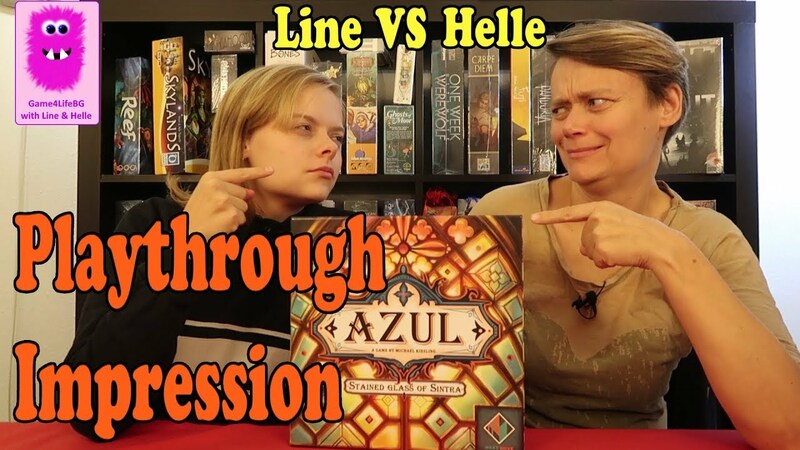 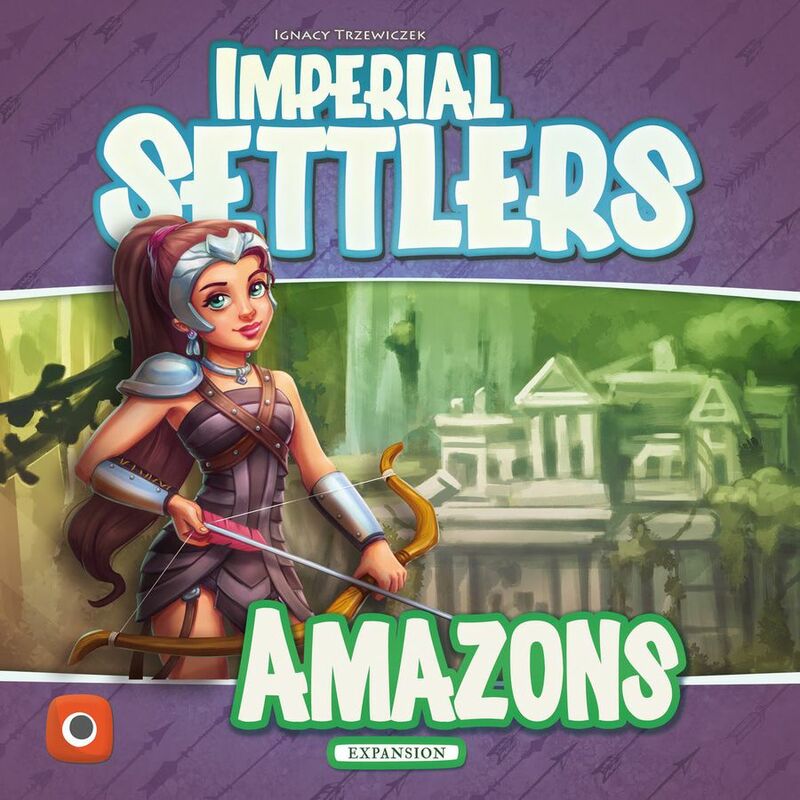 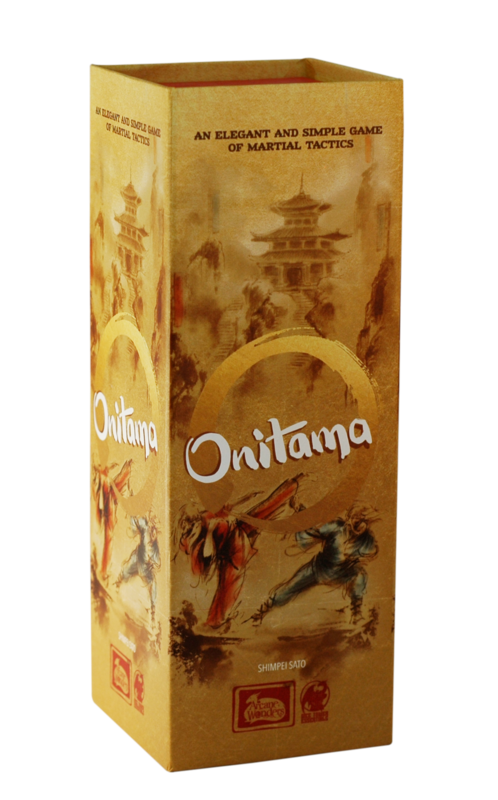 Much like the great designs of Reiner Knizia, Azul simply stepped out of the way of the players and allowed them to work the system.